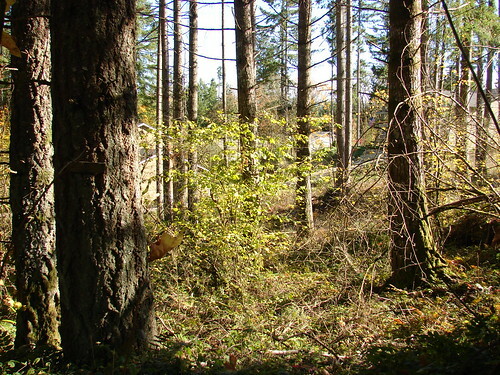 DouglasFir.net is a Washington Land Brokerage, specializing in Timberland, Residential and Homes on Acreage. 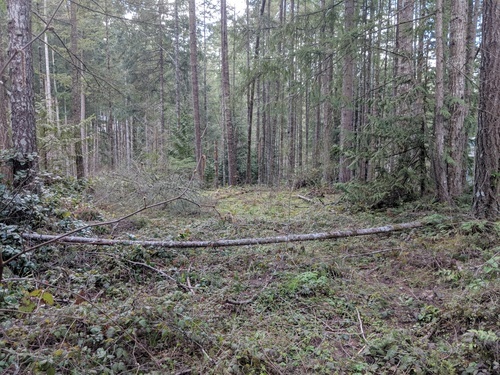 We have Land For Sale in Washington State! 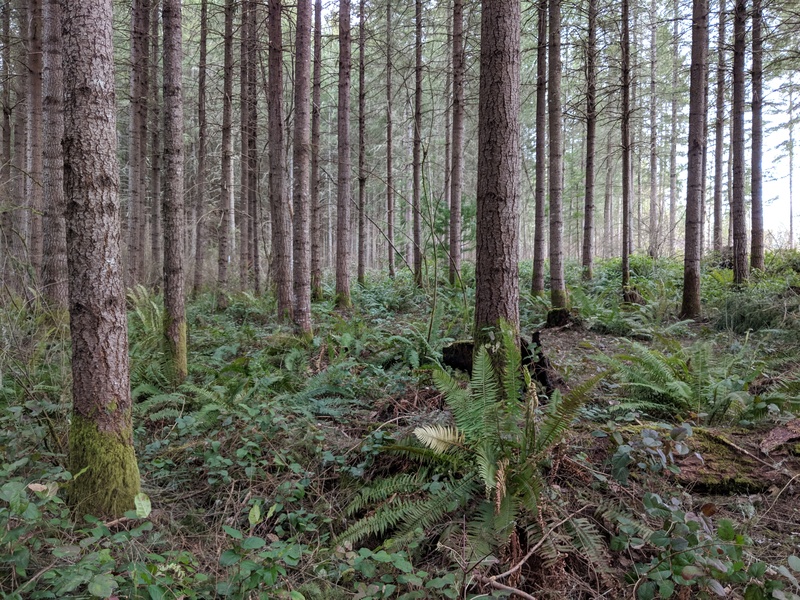 Forest Grove Homesite 23 is a 21+/- acre parcel in an upscale gated community with light CC&Rs to protect your value, as a member you will enjoy the use of 2 lakes, fishing creeks, hiking trails, horse and mt. bike trails and many parks. 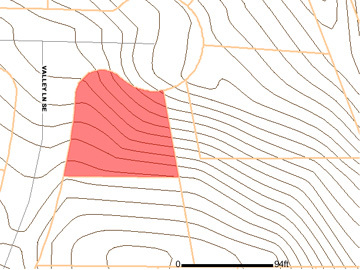 Property is in low tax forestry designation and is forested with merchantable timber. Power is in street, water would be by drilling a well, sewer would be by septic--soils analysis is done. Easy commute to Ft. Lewis, Tacoma or Olympia. .21 acre homesite in Clearwood neighborhood, surrounded by well kept up homes with building area already partially cleared. Power, phone and community water hookup are in the street. Sewer would be by installing a septic system. Clearwood is a gated community with 14 miles of walking trails, tennis courts, swimming pool, baseball field, 3 lakes, BBQ pits and picnic cabanas. Easy commute to Ft. Lewis, Tacoma or Olympia. .23 acre homesite in Clearwood neighborhood, surrounded by well kept up homes and a block from the lake. Power, phone and community water hookup are in the street. Sewer would be by installing a septic system. Clearwood is a gated community with 14 miles of walking trails, tennis courts, swimming pool, baseball field, 3 lakes, BBQ pits and picnic cabanas. Easy commute to Ft. Lewis, Tacoma or Olympia. Email me or call 360-458-LAND to get on my buyer interest list and I will let you know as soon as I have new properties available. This page last updated Thursday, April 11th, 2019. Information from sources deemed reliable but not guaranteed, lot sizes & square footage are estimates, buyer to verify all information to satisfaction. Equal Housing Opportunity; Properties are offered for sale to Qualified purchasers without regard to purchasers' race, color, religion, gender or national origin.